The Brighter Vision Growth Platform is the most revolutionary marketing tool ever created for therapists. After working with thousands of therapists in building websites, we realized that one of the most significant problems facing private practices was marketing. … How can we enable therapists to automate their website marketing? In a perfect world, everyone is inspired and has the time (and ability!) to regularly write blog posts. But really, who has the time for that? 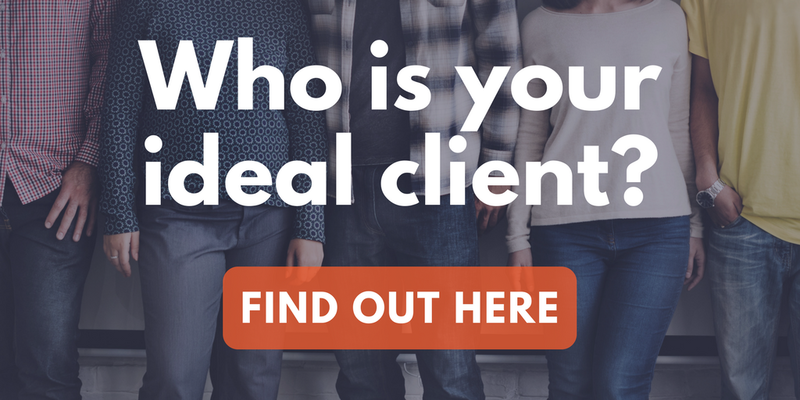 You have to see clients, network, write your notes, and run your business. Only a private practice with extra resources has the ability to do this, and even then it would cost a ton of money. What we came up with is the Brighter Vision Growth Platform. For only $20/month, you get access to our entire library of blog posts and get to choose 2 each month to publish to your website. All of the blog posts are professionally written, extensively edited, and come with beautiful photos. And there’s no confusing tech stuff. Browse our library by category (or search for a specific topic), find one you like, click ‘Schedule’, choose a date and time, and our system handles the rest. You can view all of your previously published articles, all of your future ones, and add-on additional blog articles in any month for only $5/article. While some of the content is more general, most of it is very niche focused. And regularly publishing niche specific content to your website helps position you as an expert and authority for when potential clients come visit your website. When a potential client reads a blog post, they will hopefully connect with you as the expert in this space. This helps push them along in the decision process to either contact you or sign up for your newsletter. You can re-use any of your Brighter Vision Growth Platform content in newsletters, making it easy for you to stay in touch and connect with potential (and existing) clients. All of your blog posts are auto-published to social media, helping to keep you front of mind with potential clients. As blog posts get shared, more potential clients can see the blog post on social media, click to your website, contact you, or sign up for your newsletter. OR, they can even go ahead and re-share, starting the cycle all over again with their social circles. OMG. This Sounds Amazing! How Do I Get Started? Just fill out this form to request access! We’ll provide you with a 1 month free trial and get you access within 1-2 business days. PS – Any additional questions? Check out our FAQ page.